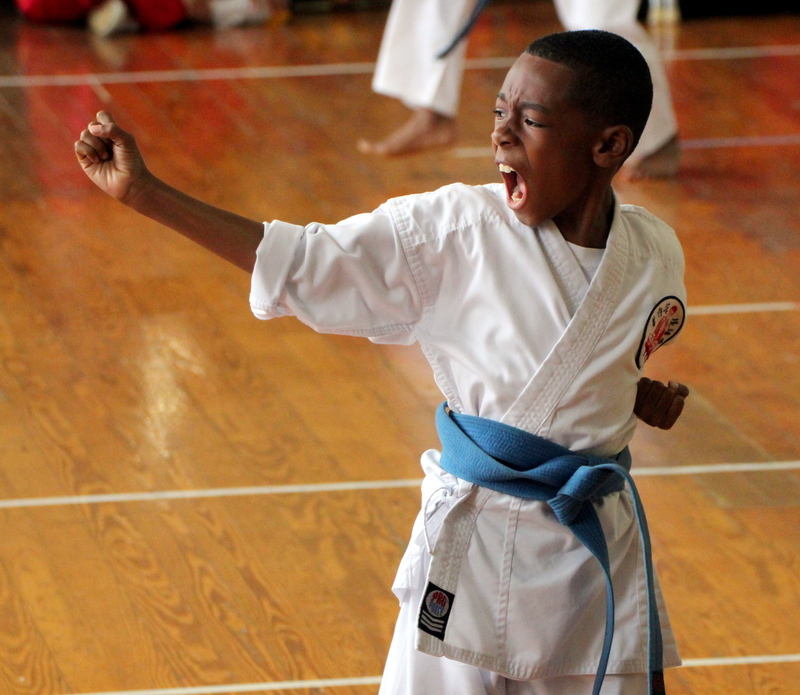 Sixty competitors competed in front of a packed house in Forms, Weapons and Sparring in the 24th Edition of the Sensei Roots’ Shiai Invitational at the Pembroke Sunday School. Talia Iris was crowned the Women’s Grand Champion in Black Belt Forms and Weapons, while Kent Bean was the Grand Champion in Men’s Forms. Andre Joseph was crowned the Men’s Grand Champion in Weapons, while Dakari Bailey was named the Grand Champion in the Intermediate Boys and Milahn Powell was named the Girls Intermediate Forms and Junior Weapons Grand Champion.